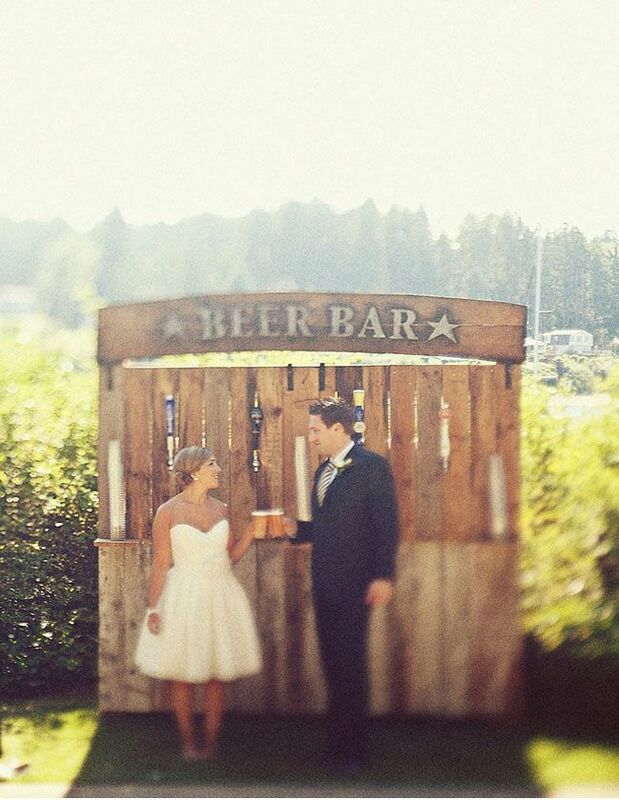 Follow Lutz Entertainment’s board Wedding Ideas on Pinterest. How about a rock n’ roll theme for your Hudson Valley Wedding? 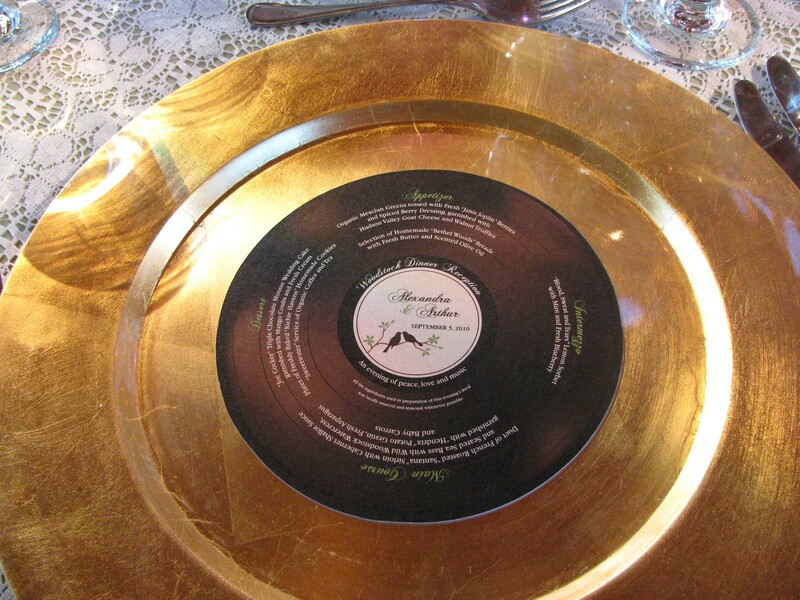 This fun couple bought these gold, decorative plates and had round labels made to attach to them. The “record label” contained their wedding info and First Dance song. Very clever idea!